There are hundreds of health benefits to a detox retreat. Through this, you cannot only enjoy a break from anxiety/stress and your everyday life, but you can also replace the toxin filled unhealthy foods that many of us consume on a daily basis, and replace them with healthy and energising ingredients. You can enjoy guidance, instruction, and having somebody ensure that you stick to the plan, while also providing pointers that will help you implement similar changes in your everyday lifestyle. A detox retreat can be a great way to cleanse your body, but rather than looking at it as a means of clearing the system out for a week, you should look at it as an introduction to the beneficial changes you could make in life. It will arm you with the tools and knowledge needed to make positive and healthy changes, and as well as looking at your diet and your toxin intake, you can enjoy yoga, meditation, and relaxation sessions, but one of the reasons that some people choose to go on such a retreat is to help them lose weight. Typically, sustainable weight loss requires a combination of a healthier diet with fewer calories combined with exercise. If either of these elements are missing, then it not only makes it difficult to shed the pounds in the first place, but it makes it even more difficult to retain any weight loss benefits that you do enjoy during your detox plan. Many detox retreat visitors experience initial weight loss during the retreat itself. Sugary and unhealthy drinks are replaced by water and drinks that are packed with healthy vitamins and nutrients. Processed foods, fatty foods, and foods that are filled with starch are replaced with natural fruit and vegetable, as well as other healthy eating choices. 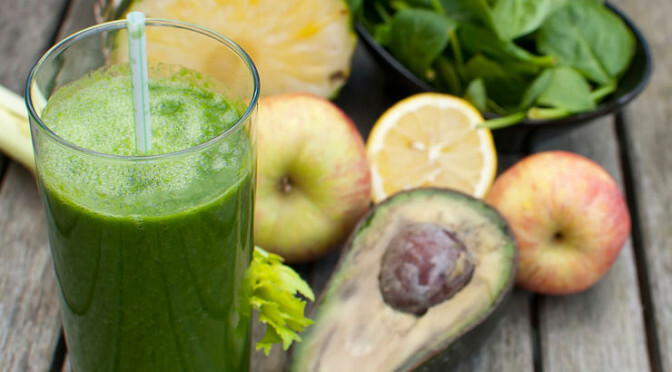 This combination means that you will naturally lose some weight, while the actual detoxifying of the body further aids weight loss. The colon plays an essential part in waste disposal for the body, and if it becomes backed up, which can occur when there are too many toxins, this means that it could be preventing the expulsion of fats and toxins. The toxins can also prevent other organs, including your liver and kidneys from performing the tasks they are meant to. Clearing the toxins and allowing the body to perform the way it should, offers another way in which detox retreats can help lose weight. Discipline is one of the hardest factors in any weight loss program or detox diet. Going it alone, or even with support of friends, family, and colleagues means that it is easy to slip. During a detox retreat, you will work with professionals that not only provide you with the information and knowledge that you need in order to be able to complete the program and continue to lead a life with fewer toxins, but they will also inspire you and help to prevent any slips while you learn these skills. Vital Detox Retreats combine the mental detoxification of natural and beautiful surroundings, with the physical detoxification benefits of natural and healthy food, and a team of professionals that can provide guidance, advice, and support.